Former Attorney General Alberto Gonzales said something quite interesting at the recently concluded Legalweek 2019 conference. According to Legaltech News contributor Cliff Dutton, Gonzales told him “the Department of Justice is rooted in tradition and that innovation takes time.” In light of that, there are many inside the legal industry that believe it’s time for some new traditions. Gonzales’ remarks may have referenced the Justice Department, but they ring true throughout the legal industry. Law is an industry with traditions dating back hundreds of years. So deeply ingrained are most of those traditions that it is extremely difficult to get law firms to even consider abandoning them. Is it any wonder that the industry is slow to adopt technology? Take a cloud-based case management software application like NuLaw, for example. New law firms that barely have wet feet tend to have the right combination of youth and optimism to embrace NuLaw from the start. But take that same software package to a firm with 50 or 60 years behind it and you may struggle just to get in the door. In his remarks at the Legalweek conference, Gonzales made it clear that innovation is not completely nonexistent at Justice. It’s just painfully slow. Again, the same is true throughout the wider legal industry. Companies like NuLaw believe it’s time to pick up the pace. It’s one thing to maintain long-held traditions because they make a law firm better. It is an entirely different matter to hold on to them just for the sake of doing so. Anything that prevents a law firm from delivering results should be jettisoned as quickly as possible. That includes long-standing conditions that no longer serve a purpose. Once again, that brings us back around to legal software. How many firms are still using legacy software that has long outlived its useful purpose? How many firms still have half-a-dozen software applications addressing various aspects of maintaining the business side of law? The pace of innovation will never increase if the old is not replaced with the new. 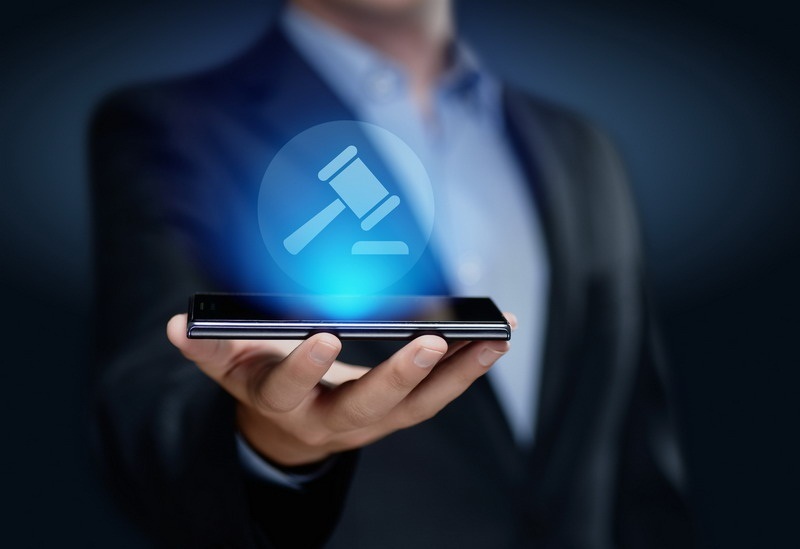 In order to keep up with the evolution of law and technology, legacy software needs to step aside and make room for state-of-the-art replacements. Otherwise, it will not be possible to replace old traditions with new ones. Despite the existence of legaltech and an ever-growing library of information about it, law firms are still resistant to technological innovation. But make no mistake, technology is driving the future of law today. Attorneys and corporate executives who doubt the future need only take a look at the medical industry. If there’s any industry as slow to adapt to change as law, it is medicine. And yet, the medical field now finds itself looking over its shoulder as technology nips at its heels. Family doctors are being replaced by online services that let people consult with a doctor using their smartphones. Electronic record-keeping is consolidating the medical records of millions of patients so that data is freely accessible no matter where patients seek care. Both large and small players in the medical field have come to the realization that technology is going to overtake them one way or the other. They have been forced to get on board for their own survival. The legal sector would do well to learn from their example. It’s time for the time-honored traditions of law to step aside and make room for innovation. Technology is already here. Continuing to resist it only makes practicing law more difficult in a fast-changing world.